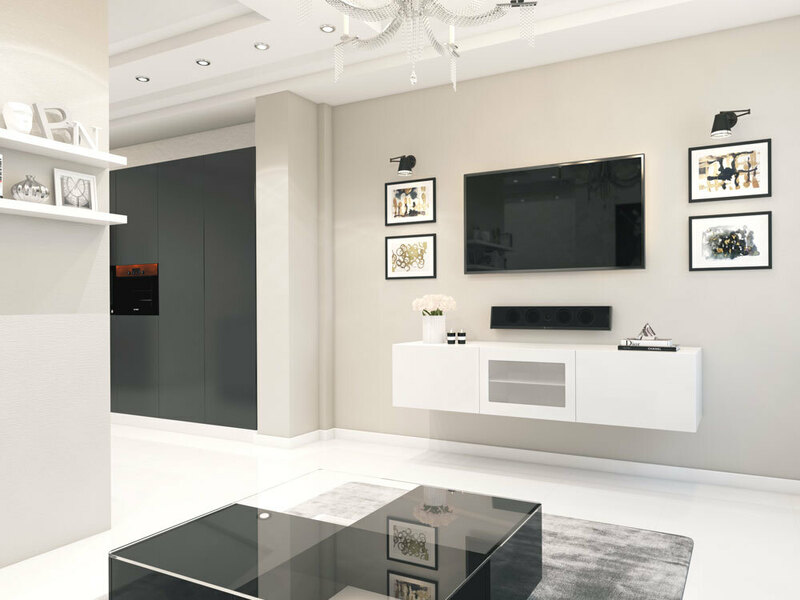 The Glacia High Gloss Hanging cabinet will be a splendid combination to your feature wall. 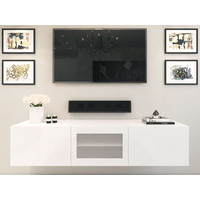 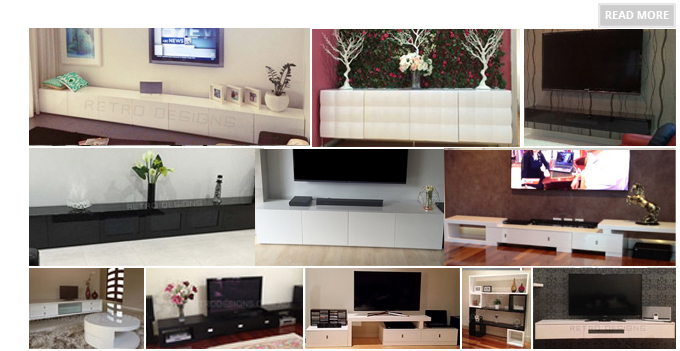 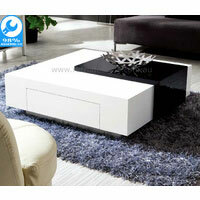 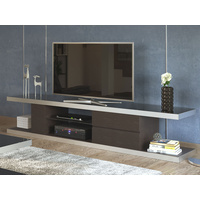 Rise from above is this elegant TV unit that combines style and practicality to suit any modern day home. 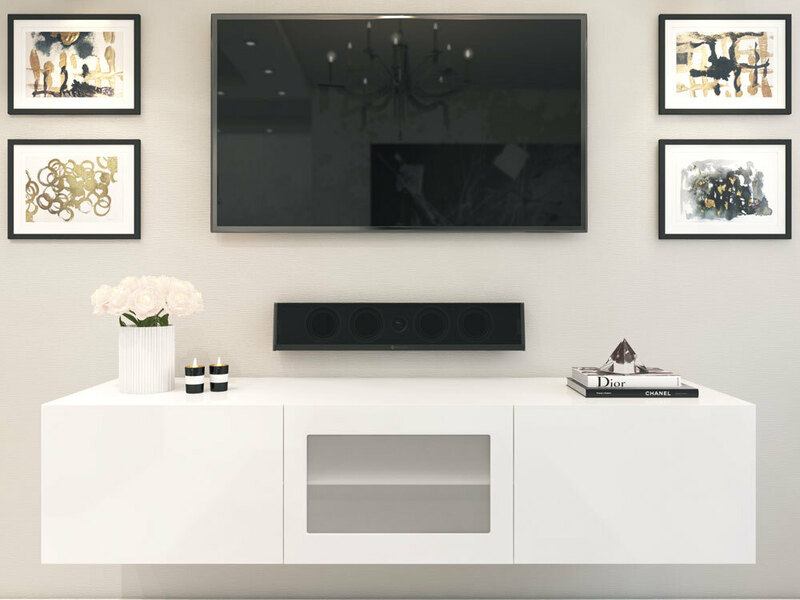 Feature three enclosed doors with centred frosted glass and internal shelves for plentiful storage. 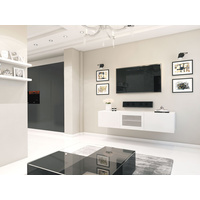 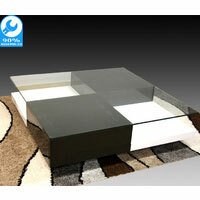 The Glacia wall hanging cabinet will be the focal point to bring your family together.